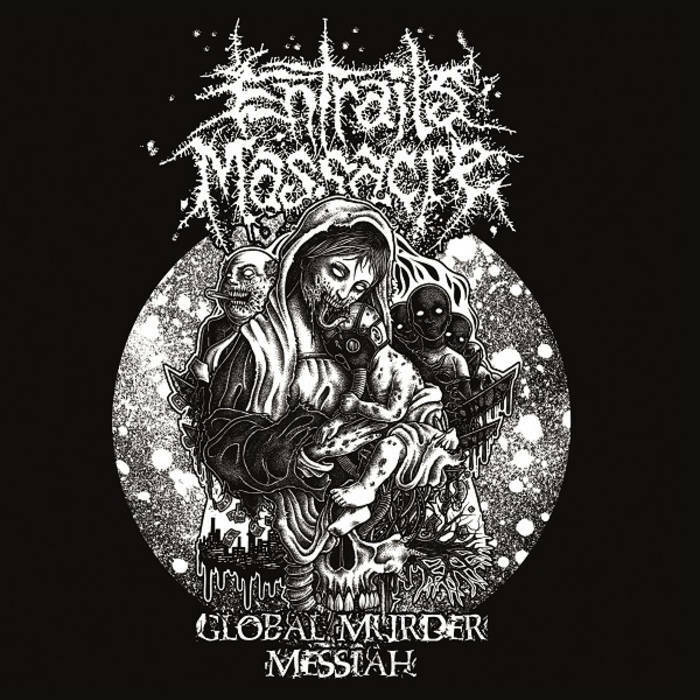 Home › • ENTRAILS MASSACRE/ PROLETAR Split 7"
The Entrails Masscre side contains 4 new grind attacks, mastered from Pluto Poserslaugther at Vintage Mastering. Artwork are from Jasper (Infected Arts). 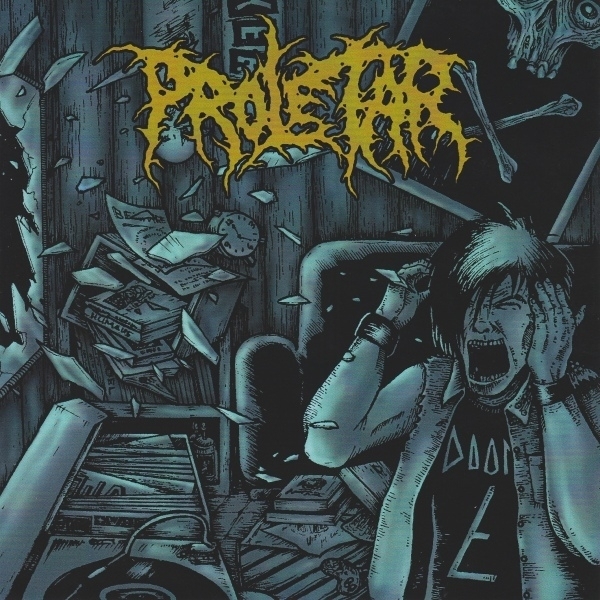 The Proletar contains 4 new grind eruptions recorded in February this year.Artwork done by Morbid Death Art. First pressing 500 copies (400 black and 100 white copies).